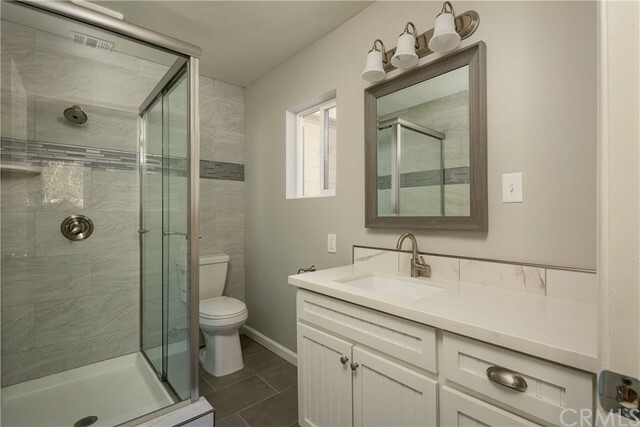 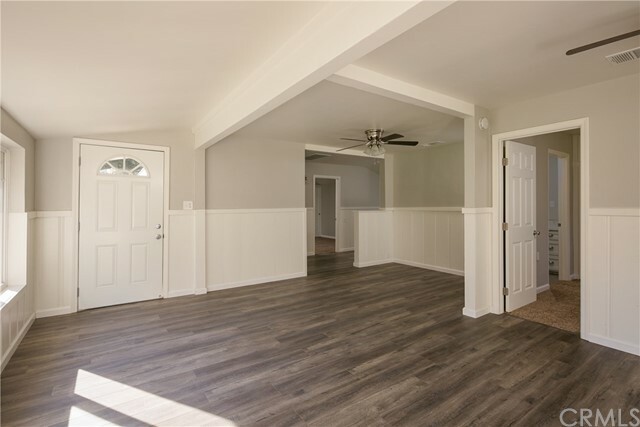 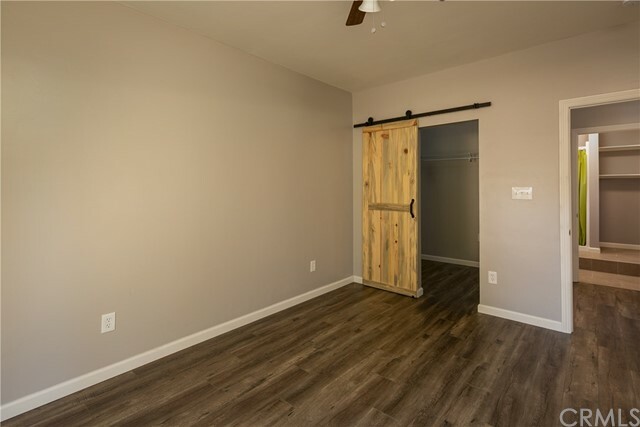 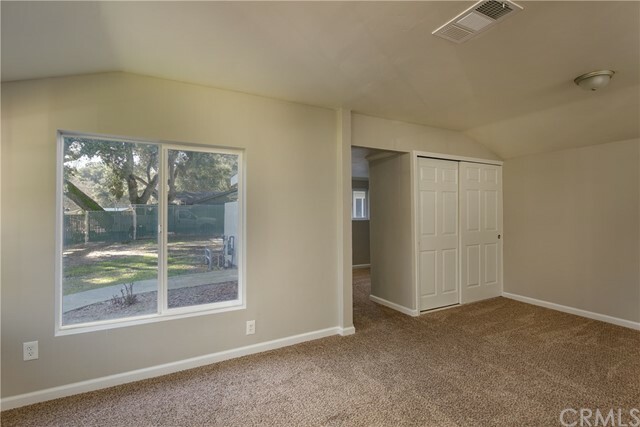 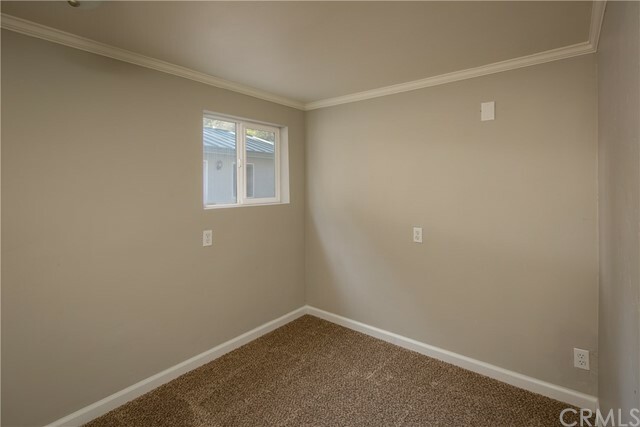 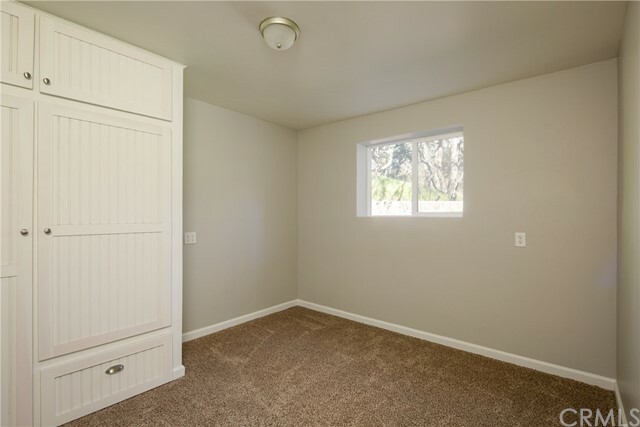 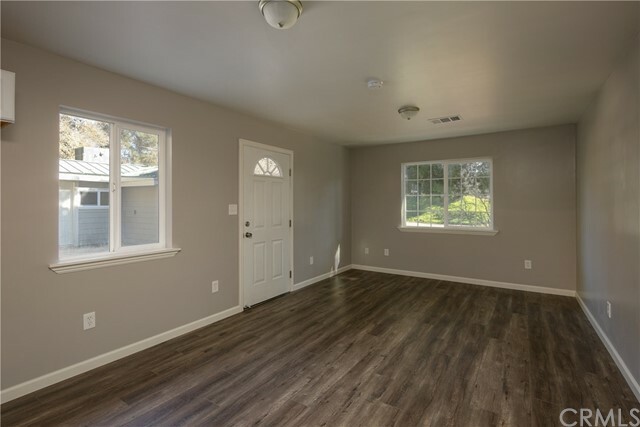 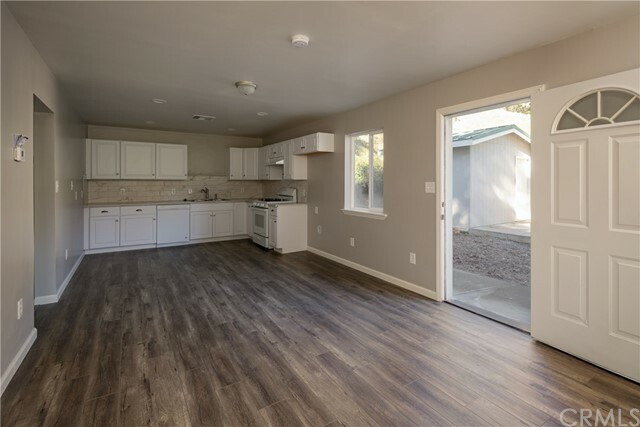 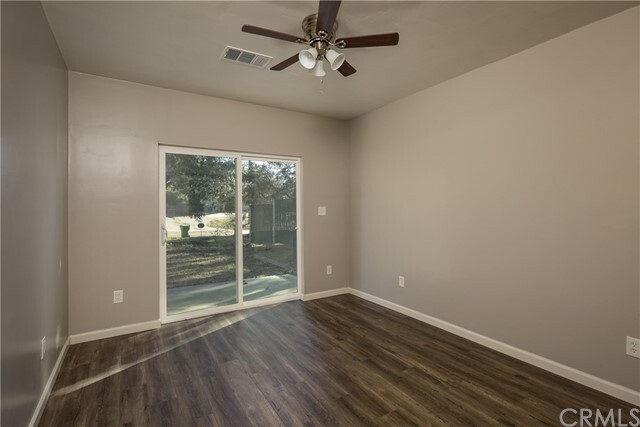 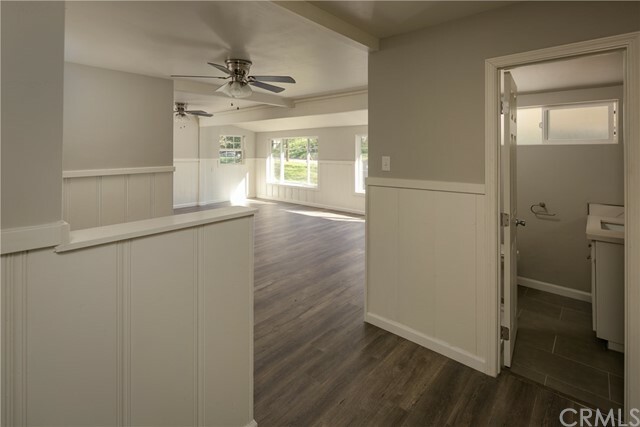 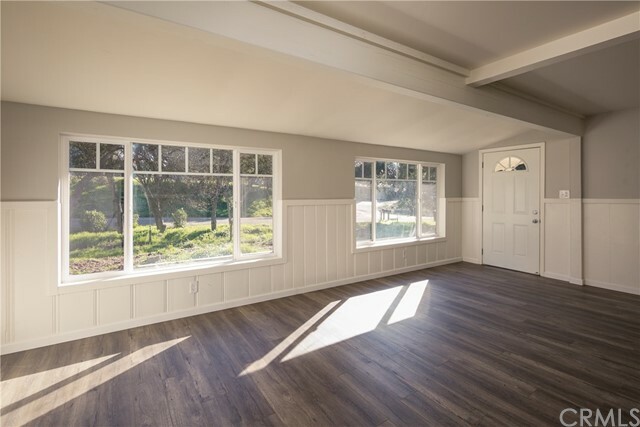 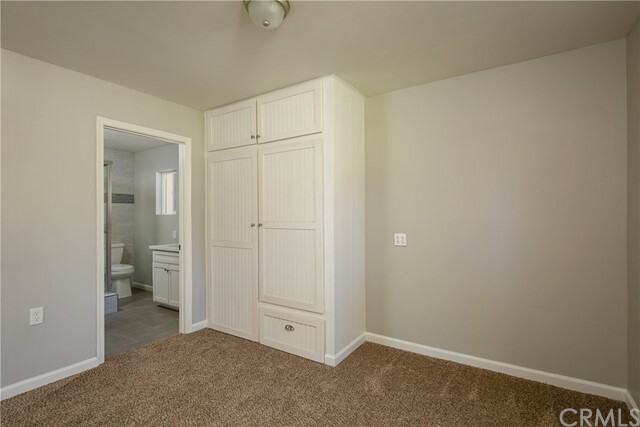 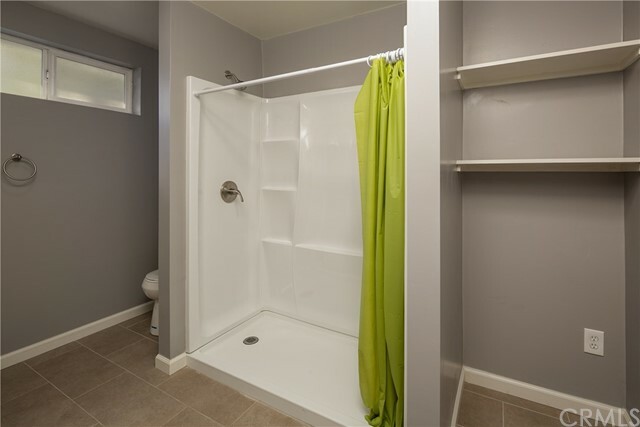 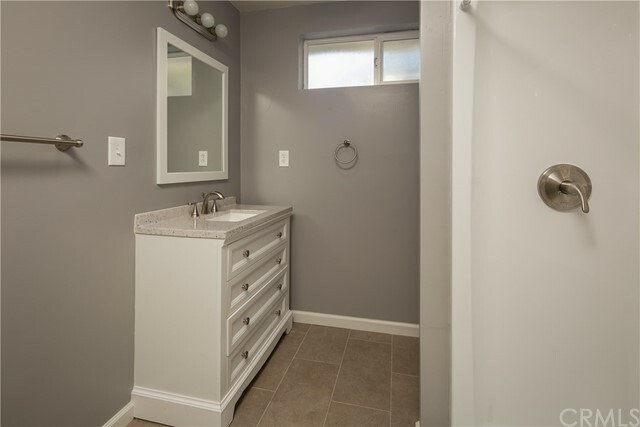 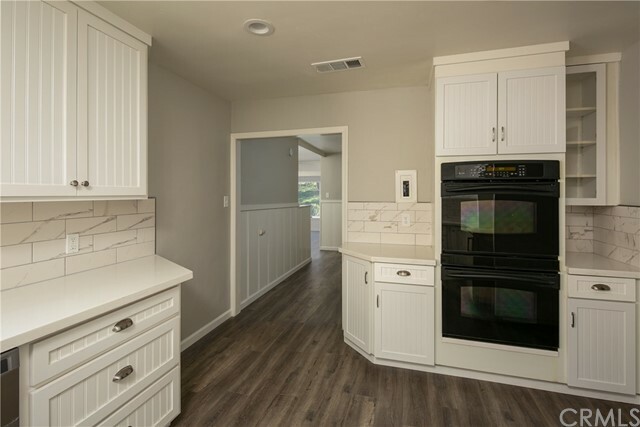 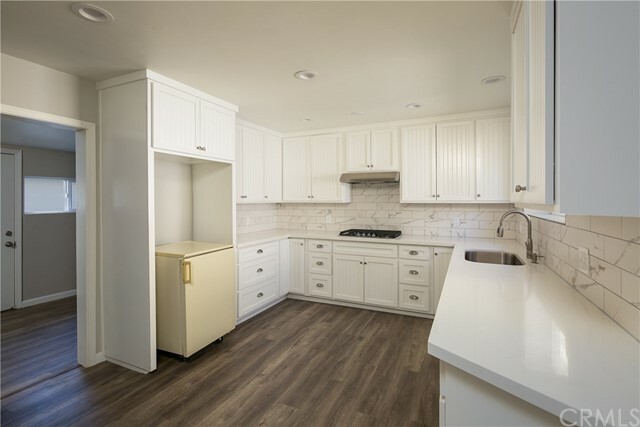 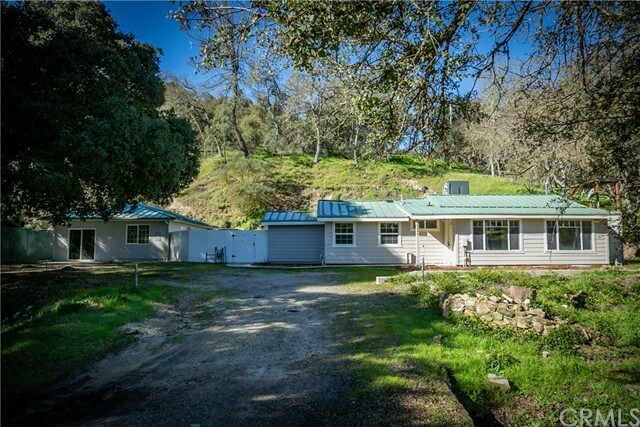 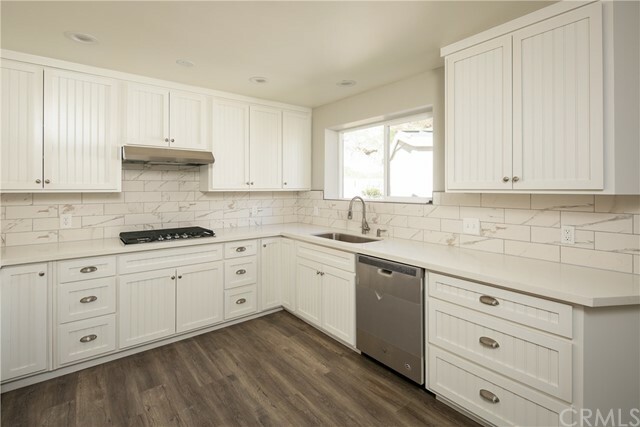 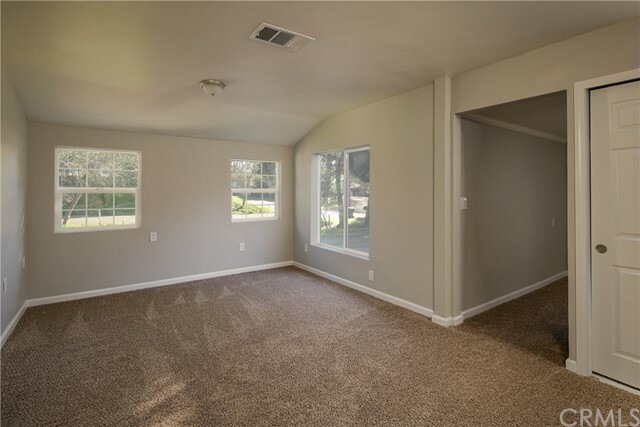 Completely remodeled 1204 sq ft, 2 bedroom 2 bath main home and detached 720 sq ft, 1 bedroom 1 bath guest unit. 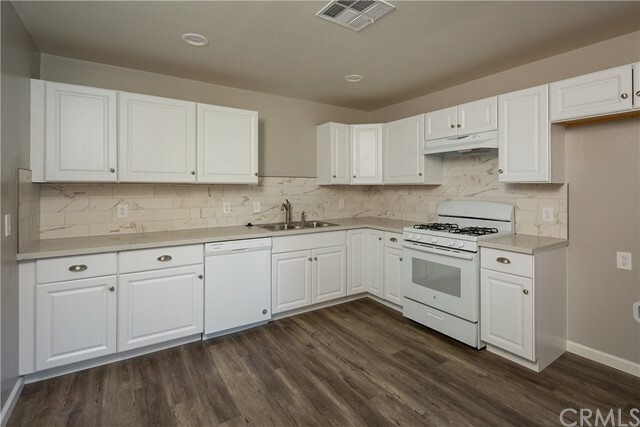 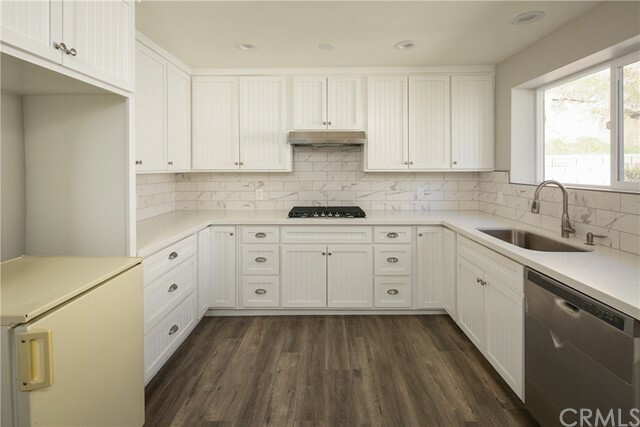 Both units feature beautiful laminate, tile and carpet flooring, quartz counters, new appliances, recessed lighting and metal roof. 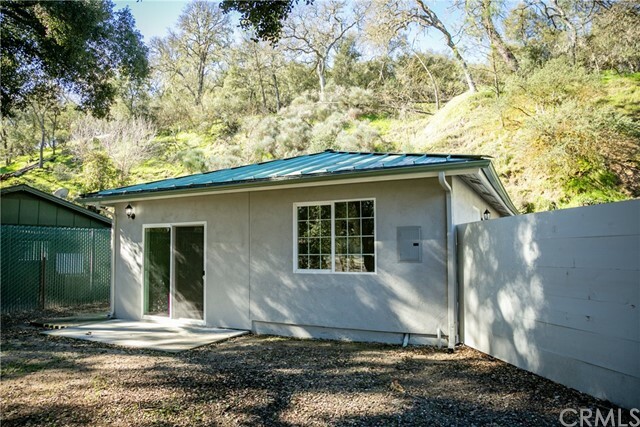 New forced air and heating, new septic being installed plus 2 storage units. 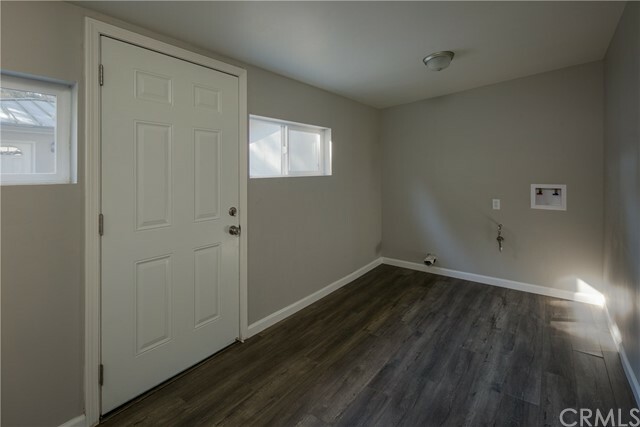 Great investment opportunity, live in one, rent out the other! 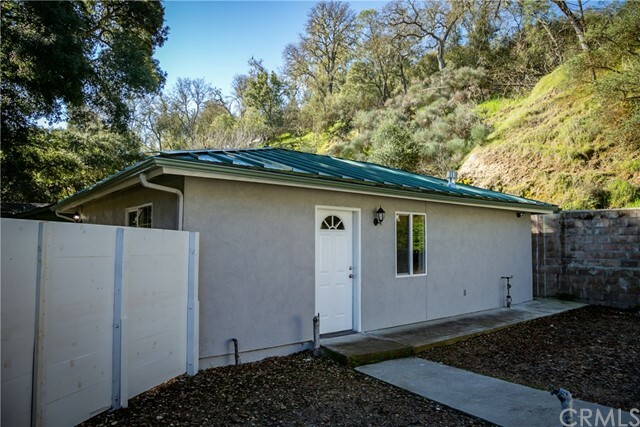 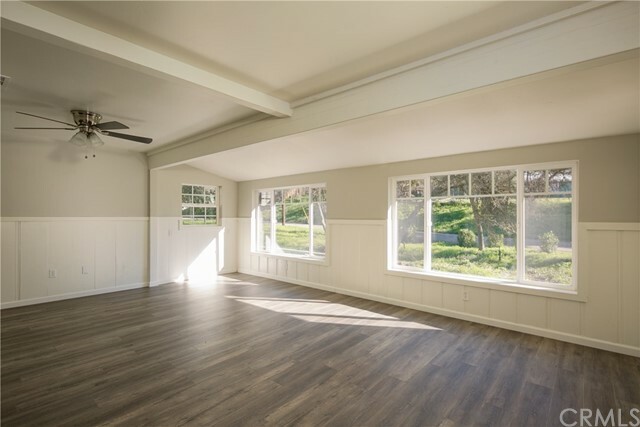 Conveniently located near parks, restaurants, shopping and just a short commute to downtown San luis Obispo.